Need a bit of help - trying to create a descendant box chart with 16 generations. Have the focus person as the first person in the tree, with 16 generations chosen. I don't have any filter on, did change some options basically to print lifespan only. Yet, I only get the first person and his wives - no descendants? Have tried view in visual chartform & saving the file - same result, no descendants. I can create a descendant box chart with the sample file, using my report format, just fine. I can create an indented descendant chart... but not a box chart. I have no threshold, and surety bond box checked. Are all the relationships marked Primary? In the Details view those tags will be displayed with asterisks or in bold type, depending on your preferences setting. You said you have both 'No Threshold' and 'Include blank surety' ticked in the Surety settings on the Other tab of the descendent chart report options? Are the children by various wives? 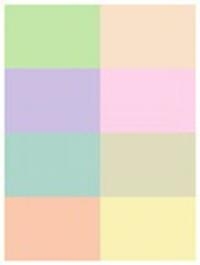 There are several threads in the VCF forum on large wall charts, including suggestions for compacting large wall charts and for saving them in PDF format for printing. The only reason I can think of why the children do not appear is because there are some non-primary relationships or problematic surety settings. 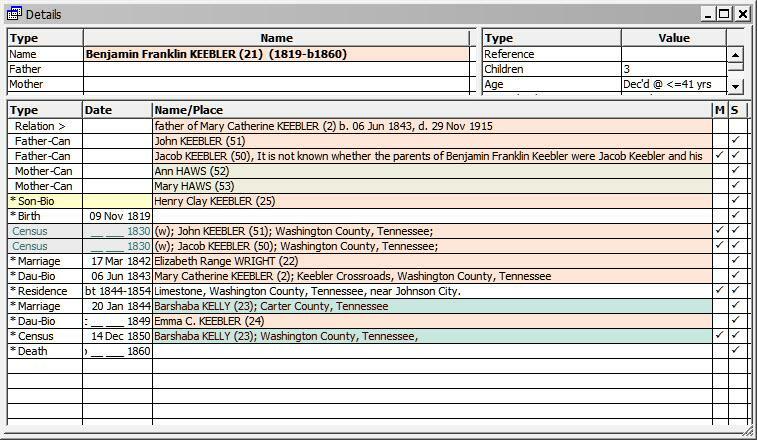 Below is a simple example of a descendent box chart of a husband, 2 wives and the children of one wife. I have also included the details view of the husband - showing the asterisked (alternatively bolded) primary designations - critical for a box chart. The descendent indented chart does not have the requirement for primariness. I thought if I entered the parents as biological, that was a good thing? Your Father and Mother bio tags are good. I can see where the parent entries in that particular family are confusing in the Details view. 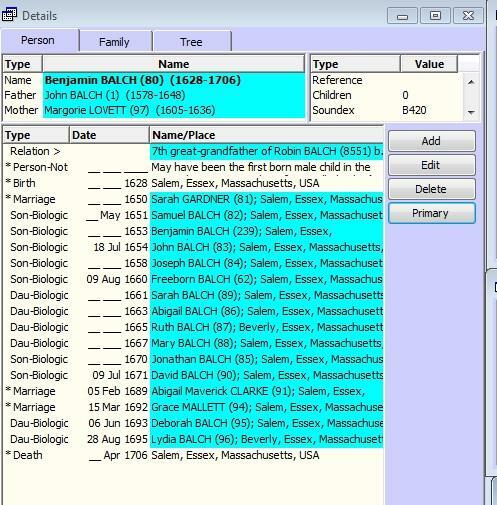 In that family, the Mother and Father -candidate tags refer to possible parents of the subject of the chart, Benjamin. His parents are unknown - and those possible parents are noted in his Details view only for research purposes. Those -can tags are not marked as primary. 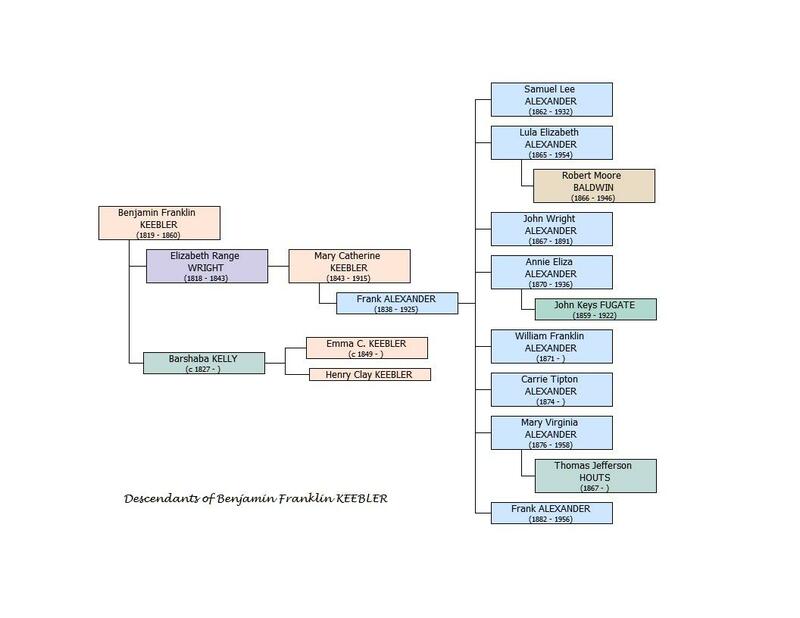 If I made a descendent box chart of one of his possible fathers, Benjamin would not appear on that chart - because there is no primary relationship with that father candidate. 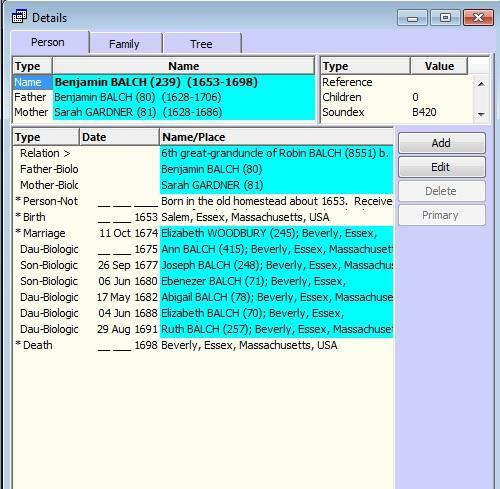 If Benjamin's parents were known (and their relationship tags in the Details view were primary), they would appear correctly at the top of the Details view in the Father/Mother fields under Benjamin's name. 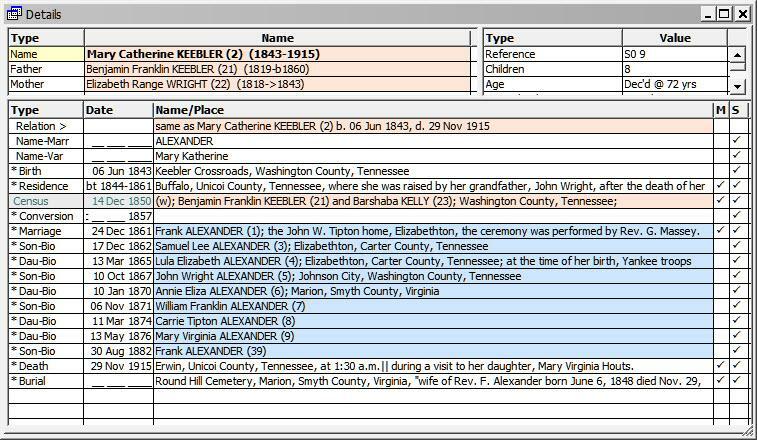 Below is a screenshot of the Detail view of Benjamin's daughter - who appears correctly in Benjamin's descendant chart with her parents. Your chart children's relationship tags - son-bio, dau-bio - should be marked Primary and then their parents should appear at the top of the Details view in the Parent fields. Is that what you are seeing now? The marriage tags should also be Primary. The parents appear in the top detail, but also down below. UGH, I have over 12,000 in the tree. Many thanks for the help, this makes sense. When I change the first generation, and mark the parents as primary- they disappear from the detail part of the page. And the report work correctly. Time for coffee and chocolate, while I spend time to correct. Thank you for your help, I never would have been able to fix this! I don't know why the mother/father bio tags appear in the Details view and also in the Father/Mother slots. Did you import this project from another program? 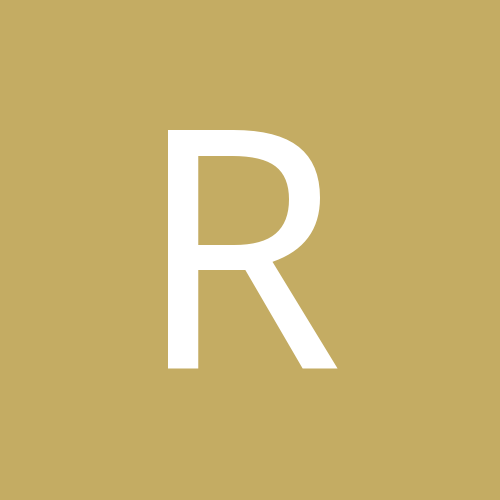 The a duplicate Father and Mother tags look like one would have if there had been two copies of this person and they were merged. If that had been done the duplicate Relationship Tags would have to be manually deleted. However the fact that I see no other duplicate Tags, like Name Tags for example, makes me wonder about that as a source. Do these occur with other people in your Data Set?